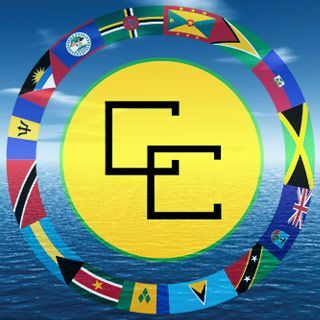 Discussions on the issue of Reparations for Native Genocide and Slavery were initiated at the Thirty-Fourth Regular Meeting of the Conference of Heads of Government of CARICOM in July 2013 in Trinidad and Tobago, following a proposal from the Prime Minister of St. Vincent and the Grenadines, Dr. the Hon. Ralph Gonsalves, to engage the United Kingdom and other former colonial European nations on the matter. The proposal of the Honourable Prime Minister was made against the backdrop of a book written by Professor Sir Hilary Beckles entitled “Britain’s Black Debt: Reparations for Caribbean Slavery and Native Genocide”. At the inaugural discussions, Heads of Government expressed unanimous support for the initiative and defined a governance arrangement for its implementation. A Prime Ministerial Sub-Committee (PMSC) on Reparations was established under the Chairmanship of the Prime Minister of Barbados and comprising the Chair of Conference and the Heads of Government of Guyana, Haiti, St. Vincent and the Grenadines and Suriname, to oversee the work of the Reparations Commission. Establish the moral, ethical and legal case for the payment of Reparations by the Governments of all the former colonial powers and the relevant institutions of those countries, to the nations and people of the Caribbean Community for the Crimes against Humanity of Native Genocide, the Trans-Atlantic Slave Trade and a racialized system of chattel Slavery. Regional HQ, University of the West Indies.